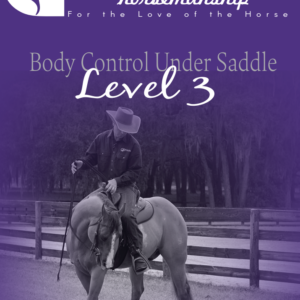 Do you want to learn how to work your horse at Liberty but aren’t sure where to start? Are you excited to unlock your horse’s Liberty potential but not sure how? If so, this DVD is for you. 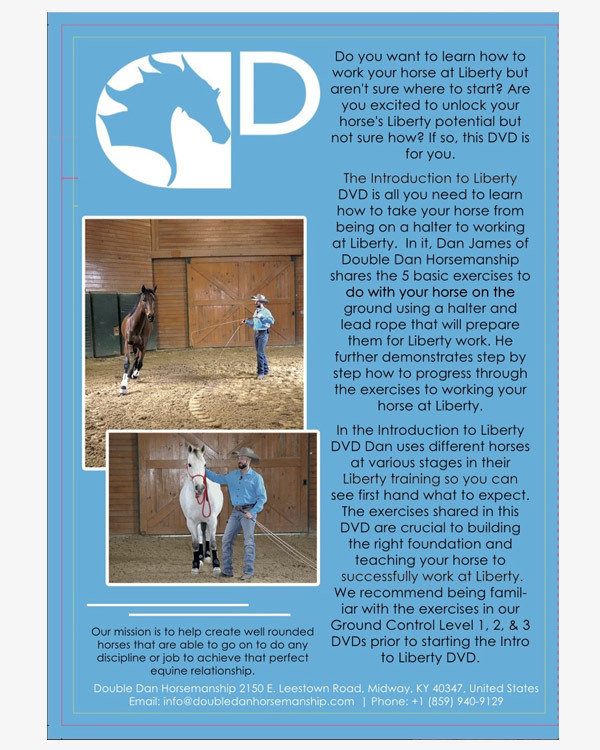 The Introduction to Liberty DVD is all you need to learn how to take your horse from being on a halter to working at Liberty. 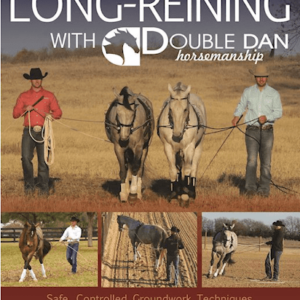 In it, Dan James of Double Dan Horsemanship shares the 5 basic exercies to do with your horse on the ground using a halter and lead rope that will prepare them for Liberty work. 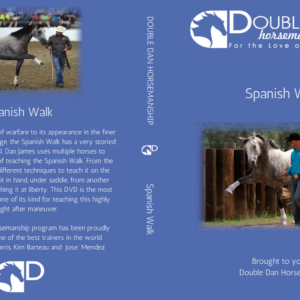 he further demonstrates step by step how to progress through the exercises to working your horse at Liberty. 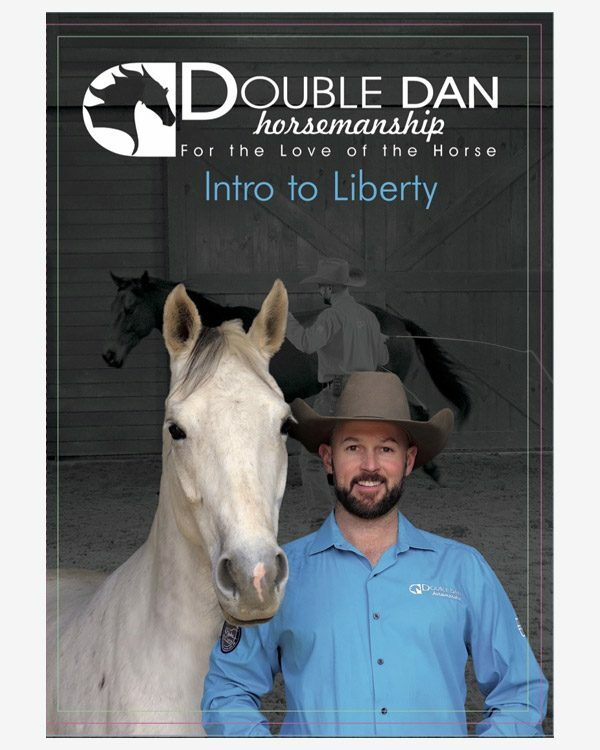 In the Introduction to Liberty DVD Dan uses different horses at various stages in their Liberty training so you can see first hand what to expect. 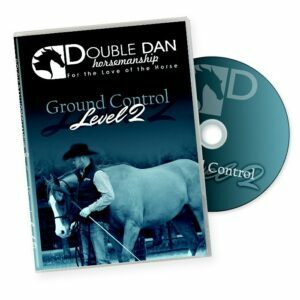 The exercises shared in this DVD are crucial to building the right foundation and teaching your horse to successfully work at Liberty. We recommend being familiar with the exercises in our Ground Control Level 1, 2, & 3 DVDs prior to starting the Intro to Liberty DVD.